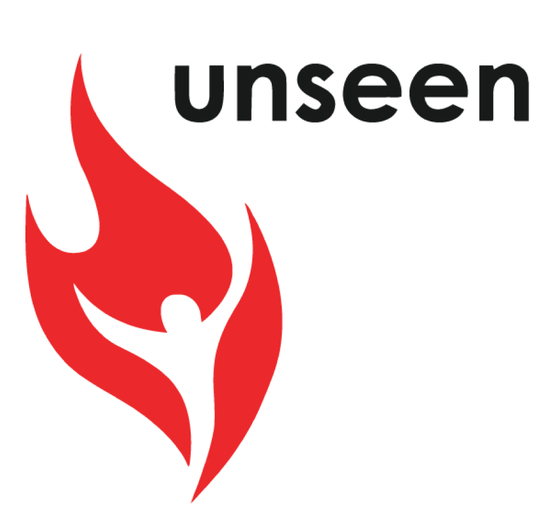 Our charity partner Unseen are fighting for a world without slavery. Currently, there are over 40 million victims of modern slavery worldwide, with tens of thousands of those victims right here in the UK. Supply Chains are amongst the biggest contributors. Unseen runs the UK’s Modern Slavery Helpline and has safehouses for women, men and children who have been victims of slavery and trafficking. They also work with business, governments and others to raise awareness of modern slavery and how best to tackle it. Ending slavery is a big task. Only by collaborating, engaging and working together can we hope to deal with the issue successfully. U.S. based Weir-TS have been a global leader in supply chain efficiency and sustainability for over 25 years, delivering end-to-end supply chain optimization, visibility and expert consulting services. Weir-TS can help your organisation to select and implement powerful SaaS platforms that bring the benefits of artificial intelligence, machine learning and the power of Big Data into your value chain. Their expert knowledge helps to develop processes and find the right tools to maximize the effectiveness of your supply chain rapidly resolving issues, reducing costs, improving service and profitability. Weir-TS can help to reduce your brand risk and improve your supply chain efficiency. Octopus Ventures is part of the Octopus group, a fast-growing UK fund management business, which manages more than £5.5 billion of funds on behalf of 50,000 investors. In recent years Octopus Ventures has backed the founding teams of over 50 companies across Europe, including Zoopla Property Group, Secret Escapes, SwiftKey and graze.com. Segura received £2m in funding from Octopus Ventures in late 2015, to support the business’ growth. AsiaInspection is a quality control service provider with 600 inspectors and auditors on the ground. The company partners with retailers and importers to provide supplier audits, product inspections and lab testing across all types of production facilities. AsiaInspection is ISO 9001:2008 certified, CNAS accredited, AQSIQ licensed and a member of the Sedex Associate Audit Group (AAG). Segura has joined forces with AsiaInspection to integrate the companies’ complementary cloud-based technology platforms. Retailers and manufacturers can request AsiaInspection factory audits directly through the Segura platform, providing a seamless user experience.